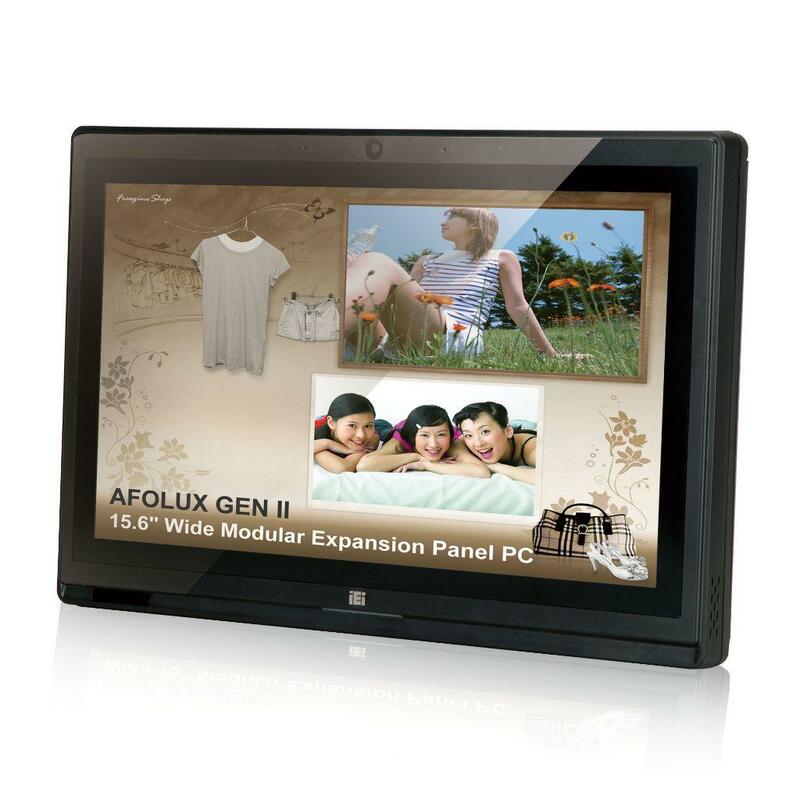 The AFOLUX GEN II, 15.6" wide modular expansion panel PC is available from ICP Electronics. 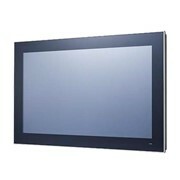 This modular all-in-one system allows a variety of expansion module boards to be connected via a common interface, making it extremely functional and versatile. 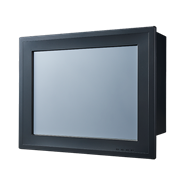 The AFOLUX GEN II panel PCs diverse expansion modules readily extend application capabilities making it easy to expand and simple to upgrade. 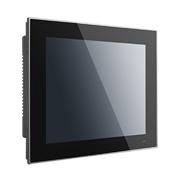 Featuring an IP64 rated front panel, the system is resistant to dust and water, and the attractive, sleek, flat-bezel design not only looks good, but makes the screen easy to clean. 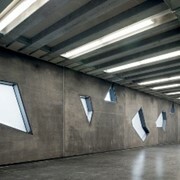 The slim chassis is only 5cm deep ensuring that the system is a perfect fit for most public environments. 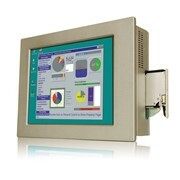 Onboard function modules ensure system reliability which is especially important for applications such as delivery and transportation. 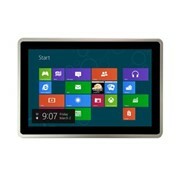 The 15" resistive touch screen has a resolution of 1366x768, and features a built-in 1.3MP webcam and digital microphone. 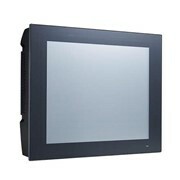 The series also boasts Dual Gigabit Ethernet, WiFi 802.11b/g/n and Bluetooth connectivity, Intel® Atom processor N270 1.6GHz CPU and the AMD ASB L325 dual core 1.5 GHz CPU. 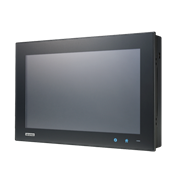 The AFOLUX GEN II has the ability to add expansion modules to the system mainboard facilitating simple expansion for system storage, PCI Express, parallel, serial and USB interface functions. 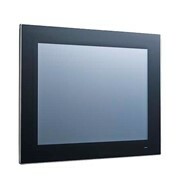 It is ideal for a multitude of applications and is especially suited to self-service and interactive environments. 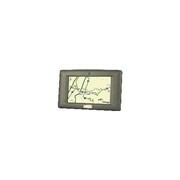 ICP Electronics Australia Pty Ltd are the Master Distributors for IEI Technology Inc. and ICP DAS Co. Ltd. ICP Electronics Australia is a wholly Australian owned company and provides the Australian market with a high standard of industrial computer, networking and data acquisition and control products, customer service and technical support at a competitive price. 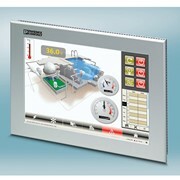 ICP Electronics Australia supplies a range of highly reliable industrial computer products. 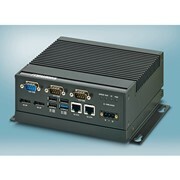 These products include Single Board Computers, Embedded Boards, LCD Displays, Panel PCs, Embedded Systems, 19" Rackmount Servers, Rugged Tablet PCs, Rugged PDAs, Vehicle Computers, Mobile Computers, Compact Wall/Panel-mount Systems, PC/104 Modules, Solid State Disks and Modules, Workstations, Industrial Power Supplies, Communication Boards, Backplanes, Data Acquisition, Communications, Networking and Control products, and Distributed I/O Modules. 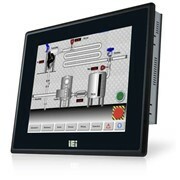 ICP Electronics Australia provides Industrial Computer Components and Complete Embedded PC Solutions to Manufacturers, OEMs, IT, Digital Signage, Telecommunications, Manufacturng, Mining, Food Technology, Field Services, Defence, Servers, Government and Transport. 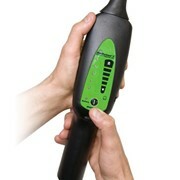 Mention IndustrySearch so ICP Electronics can best assist you! Get a callback from an expert at ICP Electronics to help answer your questions.